Murano Island lies in the picturesque Venetian lagoon. This island has been celebrates as the center of world’s most creative glass works from the 13th century. This is a group of seven islands. These islands are connected with each other by means of bridges, which are incredibly a rtistic structures. 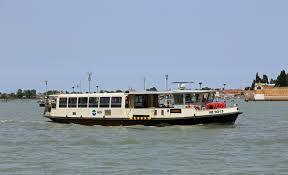 You can travel to Murano by means of vaporetto or water bus services from the main island of Venice. 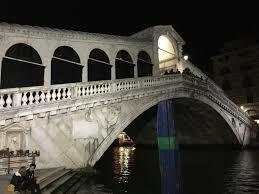 To travel through the Grand Canal during the Christmas season can be a memorable experience. The canal can be partially frozen on very cold days and the pieces of ice floating along provide a beautiful scene. 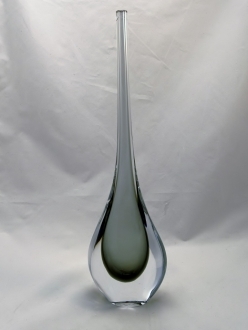 On reaching the glass island, you can visit the glass furnaces and witness the creation of the world’s most celebrated glass articles – the Murano glass articles. Some of these furnaces will allow you to try your hand in glass blowing also. You have innumerable galleries to visit and see the wonderful handiwork which has been acclaimed as the best through centuries. The shops that are often present around these galleries will sell you fabulous Murano glass jewelry and other souvenirs. Holidays in Murano are rather quiet most of the time because of the foggy weather. However, Natale di Vetro or festival of glass is a grand festival that commences on the 5th of December, which is celebrate d as the St. Nicholas day. This is a day dedicated to St. Nicholas who is considered to be the patron saint of the glass makers. The Natale di Vetro festival lasts for almost a month. The main events on this glass festival are Tunnel of lights, Glass works regatta and the Furnace food. The tunnel of light is a unique celebration of light and light fixtures. 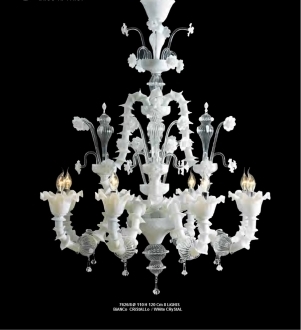 The chandeliers were one of the first Murano glass items that gained the world over admiration. 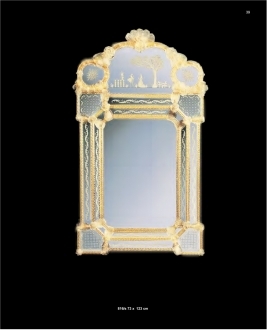 The intricate beauty of the magnificently delicate glass structures made the whole world awestricken. Many of the world renowned buildings and palaces sport these artistic splendors. Murano glass artisans have created tem extremely picturesque chandeliers which are now arranged in the portico of San Pietro cloister. During the ‘Tunnel of light’ event all these chandeliers are set ablaze with light. 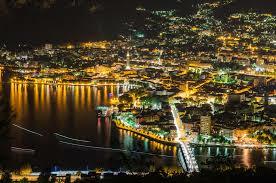 The glass work regatta is a sea event in which all the important glass furnaces participate. 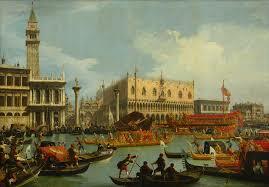 This is a boa race which is conducted on the waters of the Grand Canal. The six-oared caorline boats are rowed by teams of the glass furnaces dressed in fancy costumes of the season. 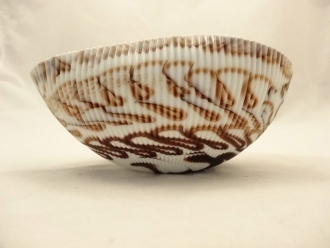 T his is a Murano holiday event that draws thousands of viewers from in and out of the island. ‘The furnace food’ is another name for the sumptuous feast provided by the glass furnaces. The food is cooked in the furnace, hence the name furnace food. Glass making is their life and the Murano islanders do not miss a chance to celebrate their art. If you decide to visit Venice and Murano Island during the 2018 holidays, you can be sure of a peaceful yet exciting vacation. 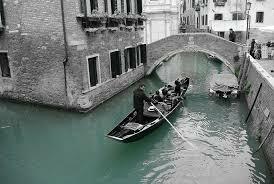 You can even enjoy a serene cruise along the Grand Canal spotted with floating ice flakes. Height: 123 cm" Length: 73 cm"